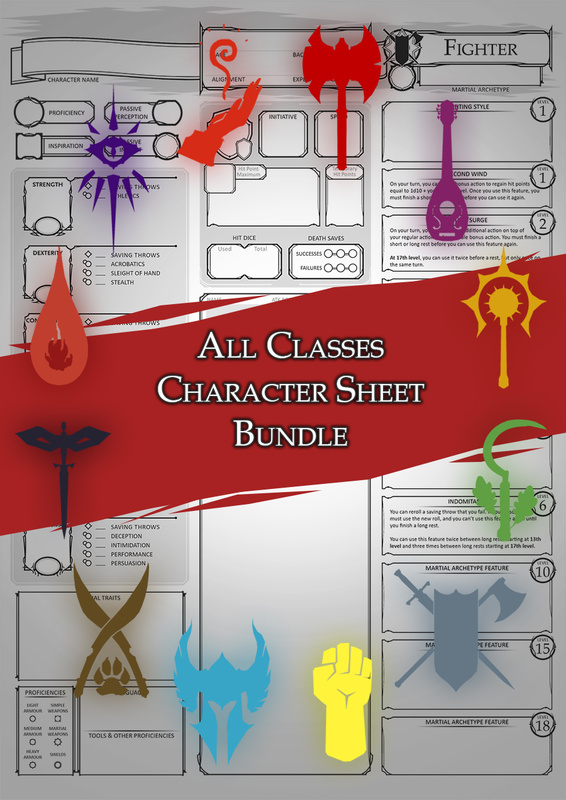 Fully editable character sheets from the Platinum best selling Class Character Sheet Bundle! Perfect for non-English speaking players. 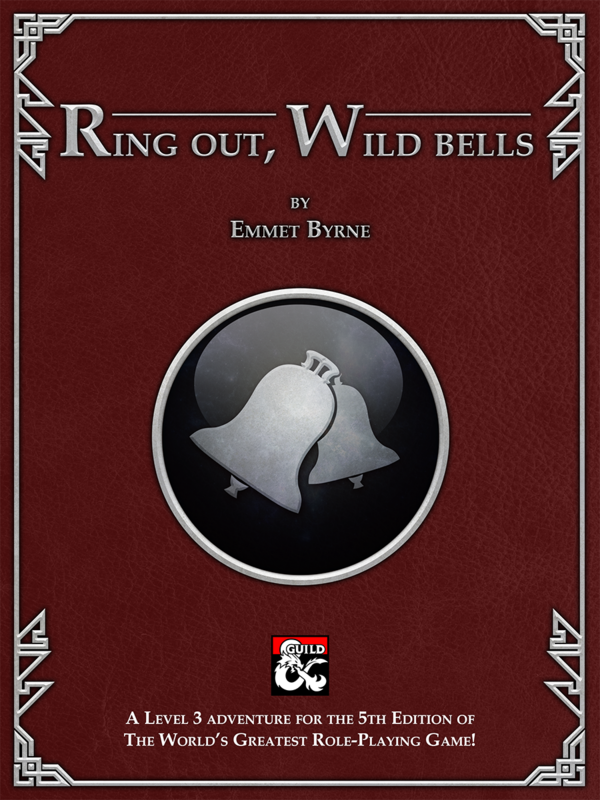 Built specifically with multiclass players in mind! Due to popular demand, I have begun converting all of my class character sheets to be fully editable. I have had numerous requests from non-native English speaking players to allow these files to be fully editable, and this is the first wave in that project. I began with the blank muticlass character sheets as I believed these would be the most versatile and useful for players. From here on out I will be going alphabetically - so expect the Barbarian soon! And the back of the character sheet! 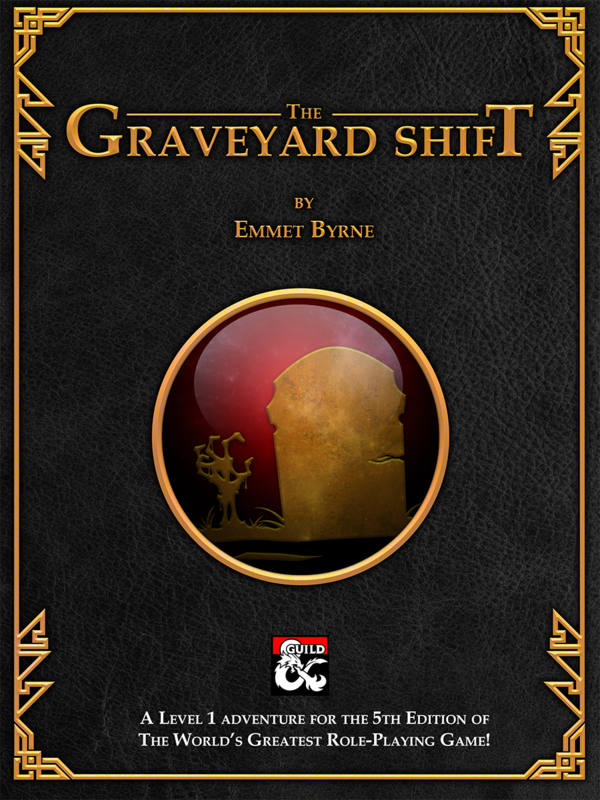 About the Author: Emmet Byrne has been role-playing and Games Mastering for almost 20 years. He got his start reverse engineering the second edition AD&D rules from the Baldur's Gate PC RPG and hasn't looked back since. He's played every edition of D&D between then and now as well as a multitude of other weird and wonderful tabletop RPG systems, and was involved in the AGE system content for Kobold Press's Midgard Campaign Setting. Hi, love your sheets! 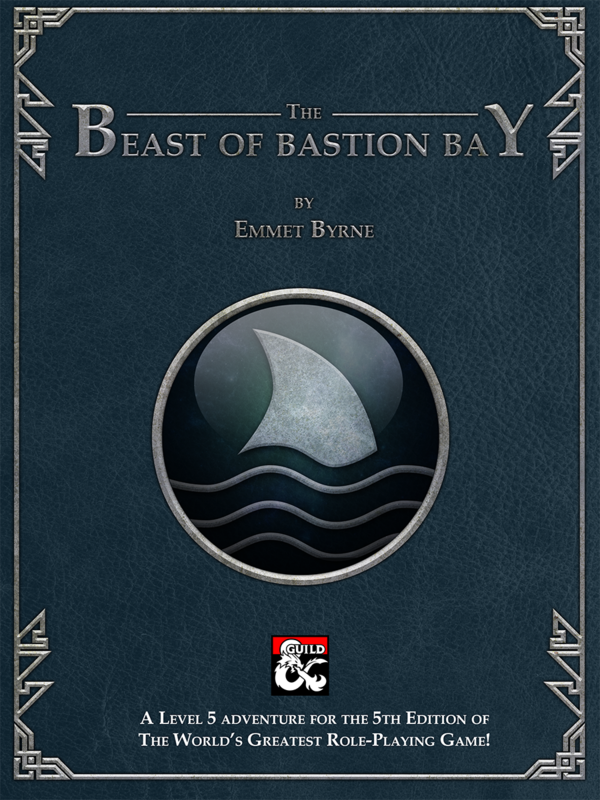 Thank you so much for publishing the editable versions, I also need to translate them for my players. One little note: Class_Character_Sheet_Caster-A_V10_EDITABLE.pdf seems to be slightly broken when I open it, the middle column elements are all over the place and don't align at all. I was certain this said “Edible Character Sheets” and was super curious about how that worked. Cool stuff though, I’ll pass the link onto my players! For something with Multiclass in its name I was expecting some kind of multiclass oriented sheet and not a bundle of "single class" sheets. Other than that, these are really nice. Totally understand. The slight misnomer is based off what I had presented these as in my other bundle. Sorry for any disappointment! There is a small mistake in the halfcaster sheet. In the box below hit dice/death save the labels for Name/ATK Bonus/Damage Type are still there even if you edit them and the labels overlap with the edit. That aside these are the best character sheets I've come across. Whoops! Thanks for the catch, I'll correct this and update it.